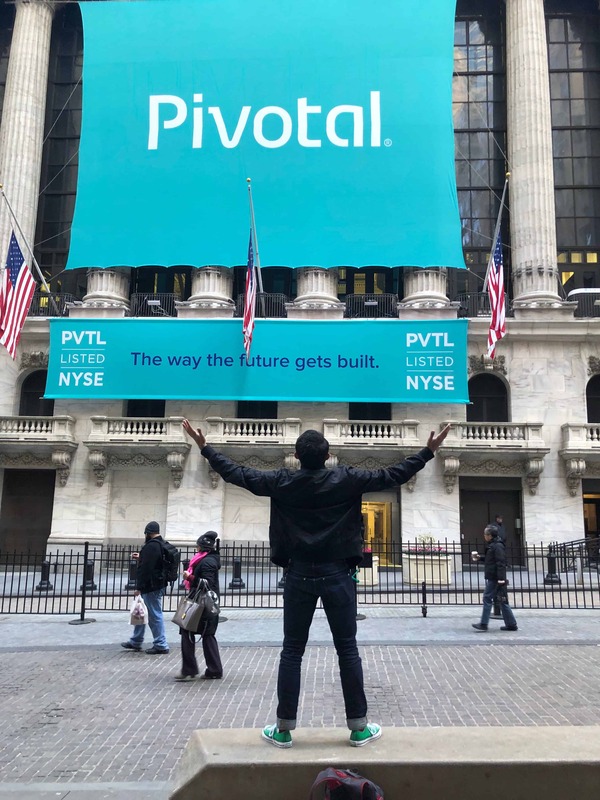 Watching the excitement as PVTL rang the opening bell on the NYSE this morning was surreal as our company Pivotal goes public. This excitement was perfectly dovetailed by having spent an hour last night catching up with an old friend of mine. A friend that had introduced me to the Spring family while also helping to launch my technical writing career. 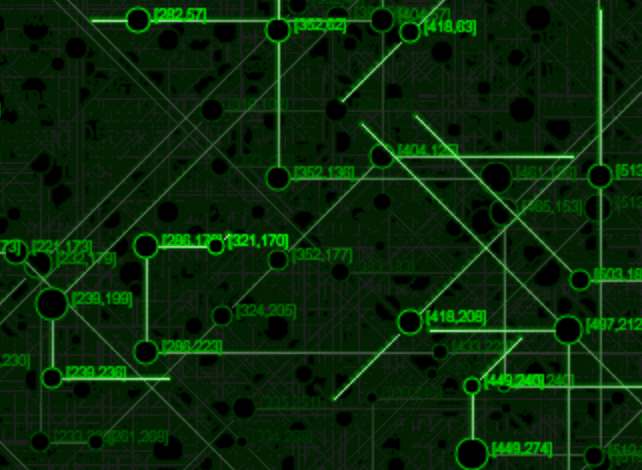 Long ago, maybe around 2004, I heard about this new Java toolkit called “The Spring Framework”. Being an avid blog subscriber, I read article after article on how this toolkit reduced complexity, making Java coding fun again. Didn’t take long to sell me! 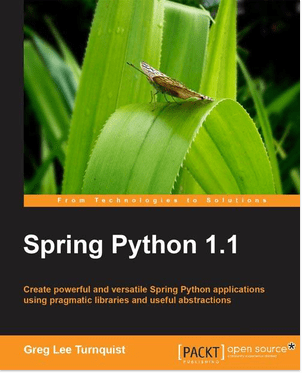 In fact, I started coding my own variation for the Python platform, dubbed Spring Python. 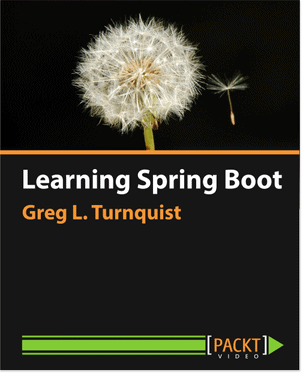 Soon after, some SpringSource consultant from the UK named Russ Miles reached to make it an official module. Over the next year, he orchestrated getting me into the 2008 Spring Experience conference as a speaker and also helped me pitch my first book proposal to Packt Publishing. Upon returning home, I drove to Spring founder Keith Donald’s office (half a mile away) and handed him my resume. We chatted a bit, and he duly informed me there was a hiring freeze. My spirits were downed. I walked away with little more than a few Rod Johnson bobble head dolls and some t-shirts. Uhh…YEAH! After several phone call interviews, I secured an offer from VMware, and the rest, as they say, is history. Watching Rod Johnson take a fledgling company built on a core, visionary, radical concept, and then grow it and sell it to VMware for $420MM was incredible. But things were just beginning. Back then, many people scratched their heads at why a virtualization provider was buying a Java developer stack. I admit, it confused me a little at the time as well. But since then, visionaries like Paul Maritz, James Watters, Rob Mee, and many others realized the power of cloud native applications. And they saw the writing on the wall as to how many doors opened when you lead with Spring. So they started walking into shops, presenting Spring development deployed on top of Pivotal Cloud Foundry. 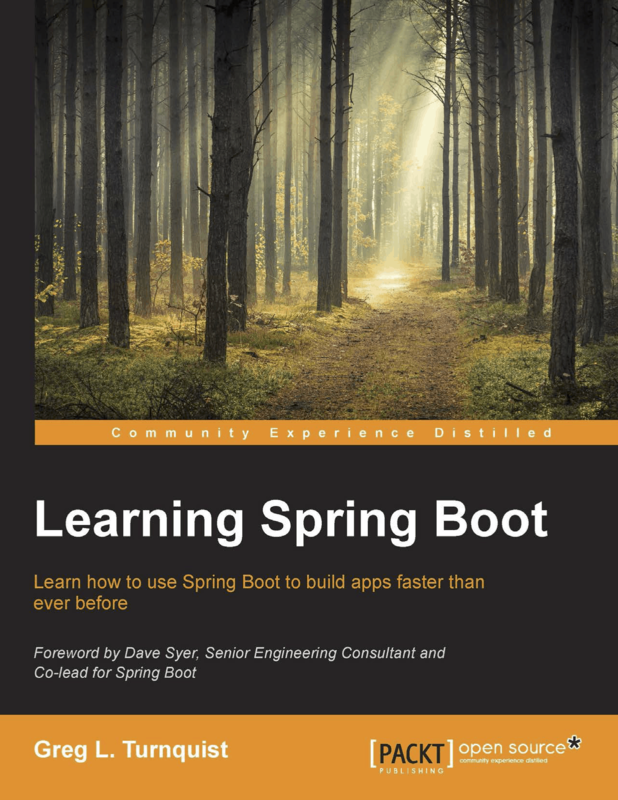 And just like the synergy back in the day of Spring + Hibernate being like chocolate and peanut butter, business after business signed up for Spring + Pivotal Cloud Foundry. Watching 200-year old insurance companies and 100-year old banks picking up our software along with our practices and revolutionizing the way they developed apps has been incredible. 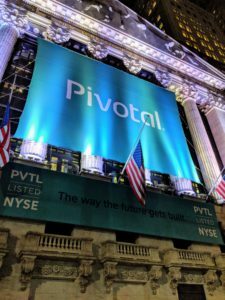 As we grew and grew, it has culminated today, with the IPO of Pivotal. Spring isn’t 100% of our business. But you can’t deny it’s a critical component. Today feels as if Spring has been vindicated as a cornerstone of doing business. Rod Johnson’s acquisition back in 2009 proved the value of Spring. But today, we aren’t just another product on a company’s shelf. 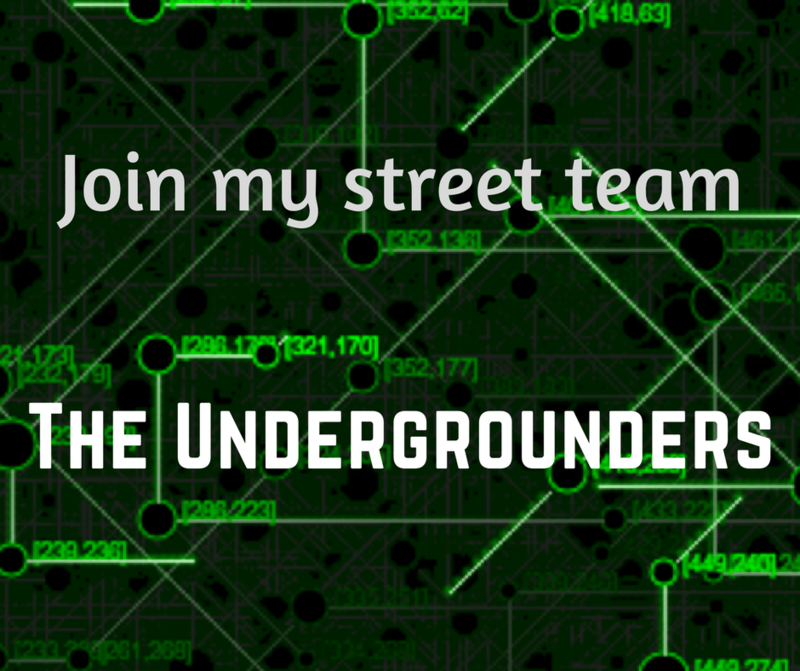 Today we are a critical component of how the world is changing the way they build software.